Doctors at all 10 University of California student health centers, including one at UC San Diego, announced Friday that they will hold a one-day unfair labor practices strike Tuesday. 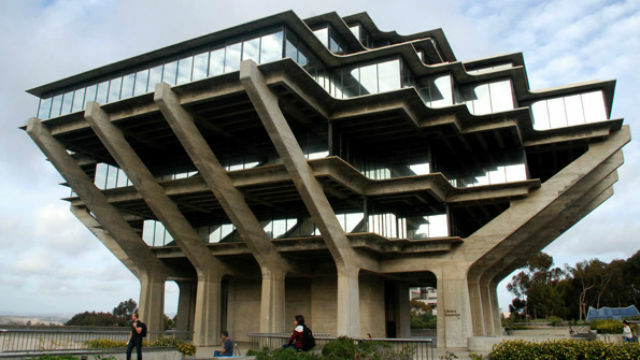 At UCSD, picketing is scheduled to begin at 7:30 a.m. on the Library Walk near the Geisel Library. Meron said UC officials are making preparations to have medical personnel at the student health clinics, though some routine, non-emergency appointments might have to be rescheduled. She said the two sides met earlier this week.